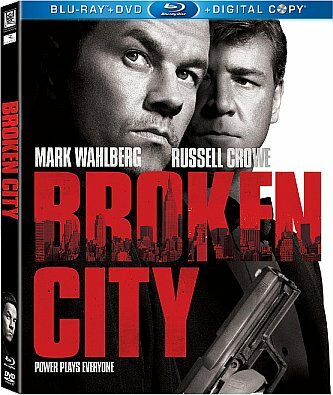 20th Century Fox Home Entertainmnet will release of BROKEN CITY on DVD and Blu-ray April 30, 2013. 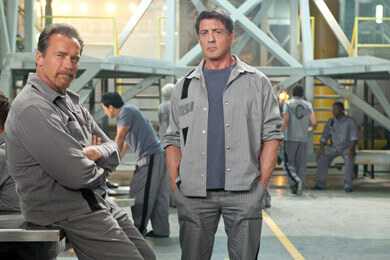 The action drama was directed by Allen Hughes, starring Mark Wahlberg, Russell Crowe, Catherine Zeta-Jones. Here is the final poster from Open Road Films upcoming film, SIDE EFFECT. The film is directed by Steven Soderbergh, starring JUDE LAW (Sherlock Holmes, Contagion, upcoming The Last Voyage of Demeter), ROONEY MARA (The Girl With The Dragon Tattoo, The Social Network, upcoming Lawless), CATHERINE ZETA-JONES (Chicago, Ocean’s Twelve, upcoming Playing the Field) and CHANNING TATUM (Magic Mike, G.I. Joe: The Rise of Cobra, upcoming G.I. Joe: Retaliation). 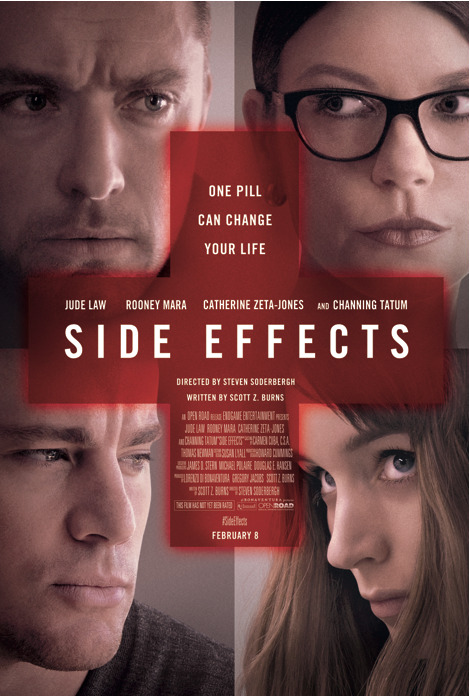 SIDE EFFECTS is a provocative thriller about Emily and Martin (Rooney Mara and Channing Tatum), a successful New York couple whose world unravels when a new drug prescribed by Emily’s psychiatrist (Jude Law) – intended to treat anxiety – has unexpected side effects. 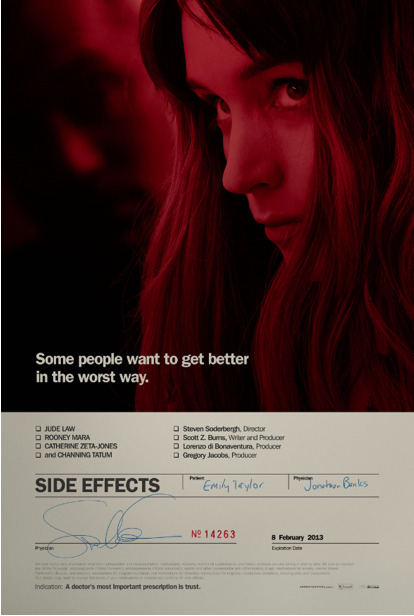 Here is the new poster from Open Road Films upcoming film, SIDE EFFECT. The film is directed by Steven Soderbergh, starring JUDE LAW (Sherlock Holmes, Contagion, upcoming The Last Voyage of Demeter), ROONEY MARA (The Girl With The Dragon Tattoo, The Social Network, upcoming Lawless), CATHERINE ZETA-JONES (Chicago, Ocean’s Twelve, upcoming Playing the Field) and CHANNING TATUM (Magic Mike, G.I. Joe: The Rise of Cobra, upcoming G.I. Joe: Retaliation). Here is the trailer from 20th Century Fox’s upcoming film BROKEN CITY. The movie is directed by Allen Hughes, starring Mark Wahlberg, Russell Crowe, Catherine Zeta-Jones, Barry Pepper, Kyle Chandler. BROKEN CITY opens in theaters January 18, 2013. Here is the new trailer for the upcoming movie LAY THE FAVORITE. The film, directed by Stephen Frears and starring Bruce Willis, Vince Vaughn, Catherine Zeta-Jones, Rebecca Hall, Joshua Jackson, will be released on demand November 2nd and in theaters December 7th. Beth Raymer (Hall) leaves behind her life as a stripper in Florida and heads to Las Vegas to realize her dream: being a cocktail waitress in a glitzy casino. But, when her career goals don’t pan out, she falls in with Dink (Willis), a kind and idiosyncratic sports gambler. Beth wins Dink’s admiration when she shows herself to be something of a gambling prodigy, but she also wins the ire of Dink’s wife, Tulip (Zeta-Jones), when her relationship with her boss seems to extend beyond the professional. Based on a true story, LAY THE FAVORITE is a heartfelt comedy of finding friendship in the least likely places. 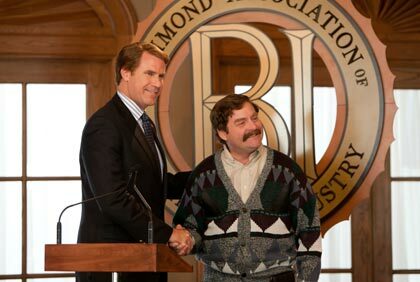 Here is the new trailer from FilmDistrict’s upcoming film PLAYING FOR KEEPS . The movie is directed by Gabriele Muccino, starring Gerard Butler, Jessica Biel, Uma Thurman, Catherine Zeta-Jones, Dennis Quaid. 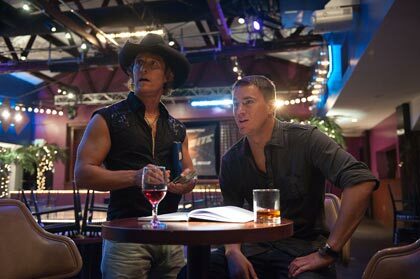 PLAYING FOR KEEPS opens in theaters December 7th 2012. Here is the trailer from FilmDistrict’s upcoming film PLAYING FOR KEEPS . The movie is directed by Gabriele Muccino, starring Gerard Butler, Jessica Biel, Uma Thurman, Catherine Zeta-Jones, Dennis Quaid.